On a warm afternoon in July 1982, we discussed, among other things, the need to build our own temple where we can worship, share our cultural heritage with others and pass on our traditions to the next generation. As the interest in the idea grew, the discussion became more intense and the enthusiasm for such a project became an overwhelming desire. Someone said that a journey of a thousand miles must begin with a single step. Our trip started at this time. A dream is born Then came the need for nourishment, the need to turn that dream into reality. Four families, Abhay and Mina Bisarya, Swaran and Kusum Jain, Ashok and Alka Rattan, and Om and Sumitra Rattan met to take further action. We needed to determine what it would take to build our own temple. After this meeting, a series of events took place. Great efforts were taken to develop and frame our constitution. The Articles of Incorporation have been prepared and submitted to the State of Kansas. We were pleased to discover that our temple would be recognized as a non-profit organization by both the State of Kansas and the Internal Revenue Service. This recognition has been a great step towards our noble cause. Now, more than ever, we needed the support of the Indian community in general. We needed a way to inform everyone about this noble cause. Therefore, on August 26, 1982, the first Samachar Patrika was sent to everyone in our community, announcing the need for everyone’s help to make this project a wonderful reality. The first bidding took place in Om and Sumitra Rattan on September 18, 1982 at 11:00. The response of the community was simply overwhelming. We received cash donations totaling $ 6,594 and pledges in cash totaling $ 33,933. The monumental response of the community pushed us directly towards our goal. What began as the dream of a few people had now blossomed for the purpose of an entire community. Now began the long and imposing search for a suitable site to build our temple. To provide some kind of financial security for the purchase of land, many dinners and fundraising functions were held. They were resounding successes. Finally, on April 9, 1984, a five-acre lot was purchased in an area close to at least eighty percent of the Indian population of Kansas City. 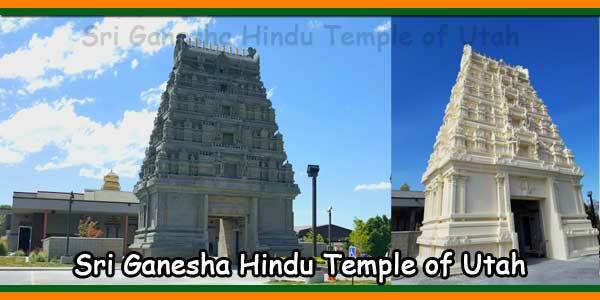 This purchase was a milestone in the history of the Hindu Temple and the Kansas City Cultural Center. Never before have we bought something of such magnitude. It was one more step towards this noble goal. With great fanfare and festivity, the ground breaking and bhumi puja took place on Sunday, October 27, 1985. This day marked a new chapter in the history of our temple. By now we had crossed many hurdles and were confident that our dream would soon become a reality. Much hard work had been accomplished but much more lay ahead. Our imaginations were let loose on conceptual ideas of the temple. We had many designs, plans and ideas for it. Ultimately, though, it boiled down to the desires of the community versus financial constraints. We needed a place of worship and enlightenment with a functional, yet aesthetically pleasing design. So, as soon as the Board of Trustees approved the designs, construction began under the skilled supervision of Bob Sathyanarayana. Brick by brick, the dream was beginning to take its shape. Finally the years of toil and hard work were starting to pay off. The Journey was at a landmark. The dream was almost alive. 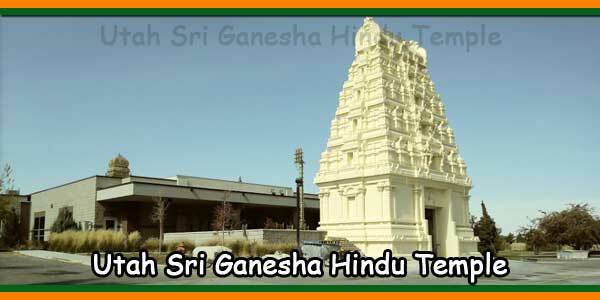 The opening of the Hindu Temple and Cultural Center of Kansas City, on May 22, 1988, at 9:00 A.M. was a historic event. It was breathtaking achievement of incredible magnitude which had tested the collective efforts of our community time and time again, and it was here at last. Now we had our own temple, a place where we could gather together, worship together and pass on our cultural heritage to our children. Much work was still to be done, but at last the dream had come true. 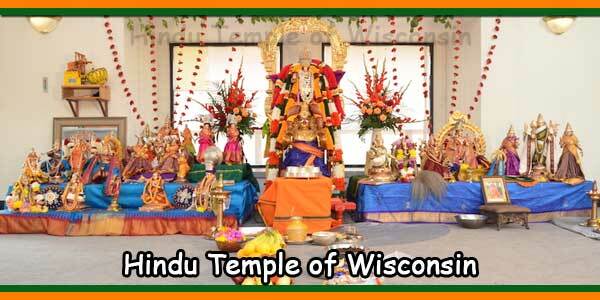 At that time our efforts were concentrated on making our temple complete with devasthan and murtis. Pradeep Shukla was given the task of designing the devasthan. 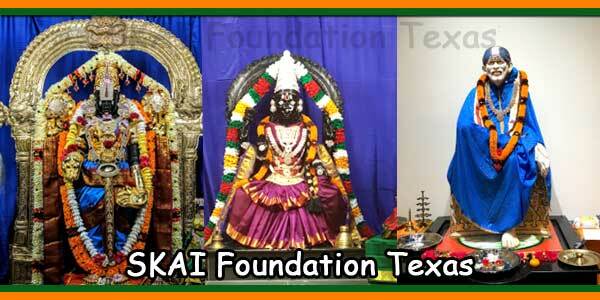 We give our many thanks to Pradeep for a beautiful devasthan and a job well done. 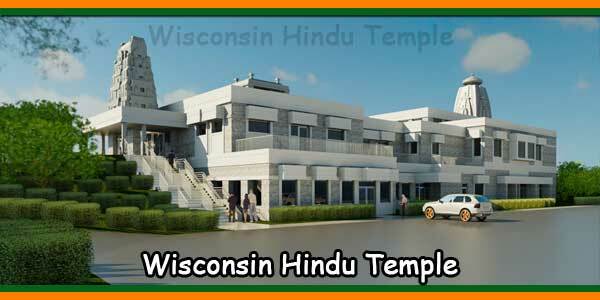 It took a countless number of hours, Herculean efforts, and many visits to India by Abhay Bisarya, Chairman of the Murti Committee, Jagan Agrawal, Thakor Patel, and Laxmi Naidu to be able to acquire beautiful murits for our temple. We thank them for their superb efforts. In July of 1982 we had a dream, a dream of having our very own temple. In April 1991, the Murti Sthapana fulfilled this dream. During the last fifteen years, slowly and gradually we continued the growth and development of our temple, another chapter written another hurdle crossed. 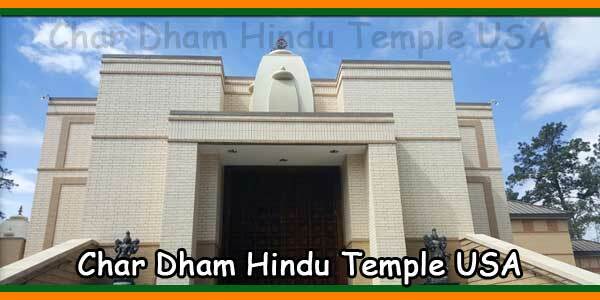 From its inception in July 1982 till its completion in April, 1991, the temple building project passed many stages that tested the collective will, strength, and commitment of all those who were associated with it. Temple’s successful completion and spiritual fulfillment is a source of satisfaction and pride for our entire community. There are so many people in our community who, in their own way, contributed toward the building fund. They donated their time, efforts and labor. We offer our many sincere and heartfelt thanks. Your hard work has made it possible to realize this dream of our own temple and cultural center. Now we can pass on our heritage to future generations. Any puja performed outside KC Metro area $ 251. Above suggested charges do not include Dakshana(donation) to the priest and it should not be less than 25% of suggested service charges. All puja booked in Advance should be paid in advance.One cancellation or postponement permitted. For more than one cancellation/postponement 50% of the service charge will be deducted before any refund is made. 6330 Lackman Road, Shawnee, KS 66217-9739.